The diversity of character designers these days is enormous. One can easily get lost among the millions of offerings, portfolios, and profiles out there. Before you rush into the search of the best character designer for your project, it’s extremely important that you clear up your own priorities: the budget, the quality you expect, the delivery timeframe you are ok with, and other specific needs such as style, techniques, formats, etc. In this article we’ll go through several options, each coming with its own pros and cons. So, let’s not waste any more of your time and dig into your opportunities. 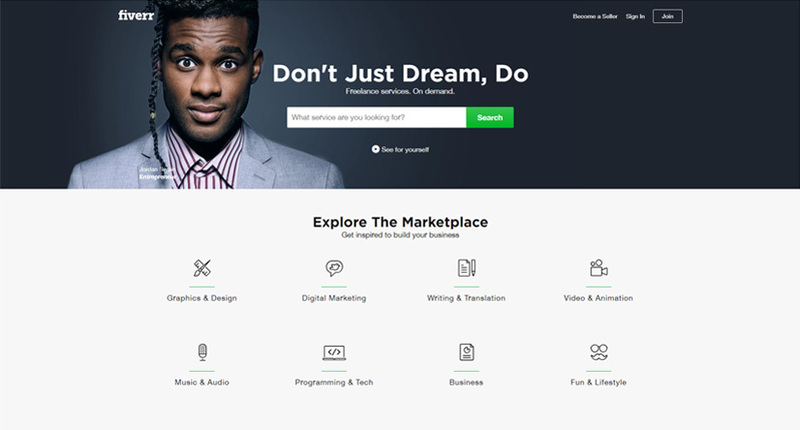 Fiverr is a platform specifically created for freelancers by providing them with the opportunity to sell their services online. The website functions like a catalog of freelancers who have previously filled their profile with the information needed for you to make a decision. 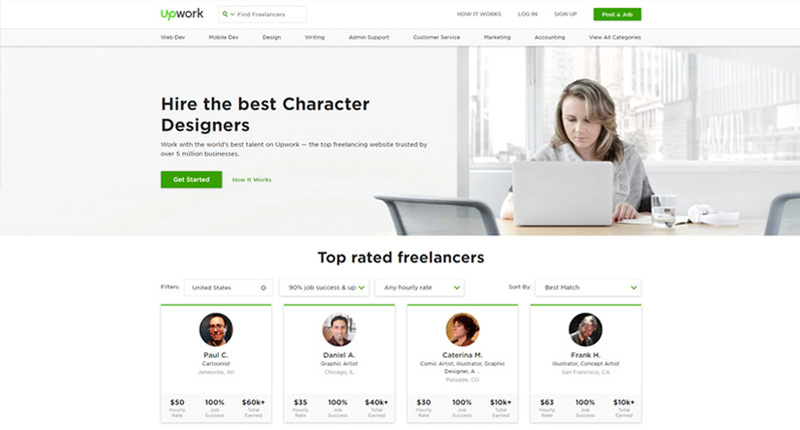 This means before contacting a freelance character designer, you will be able to see their portfolio, prices, ratings, other clients’ feedbacks, etc. Fiverr is suitable for those looking for cost-efficient solutions. Once you enter your requirements in the website’s search engine, you will receive a list of freelancers corresponding to your criteria. The platform allows you to request, receive and accept a quote, make payments, receive your final product, and overall – complete all the correspondence you need in one place, from start to finish. 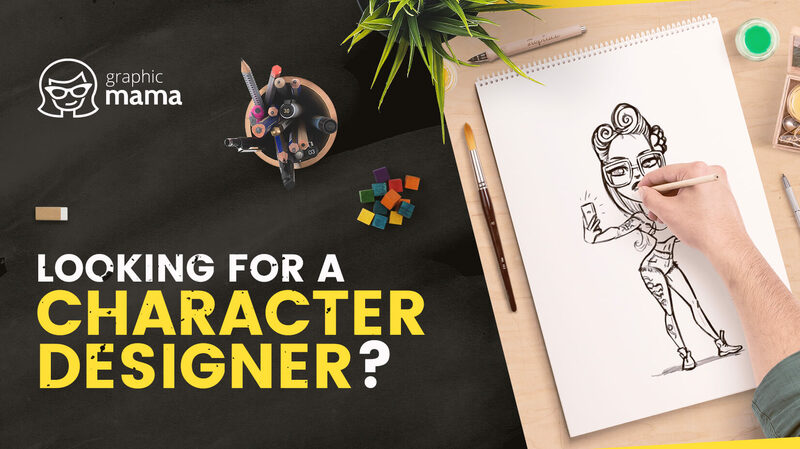 The first approach saves you time by narrowing down the search results to only those character designers who can offer a quote corresponding to your exact requirements. The second approach provides a broader view of what services are available out there. Although this process is a bit slow, it might be suitable for those who are still not sure what they need. Freelancer.com is a web place which gives freelancers the opportunity to take on projects in different artistic fields. This is how the process goes: you publish your project with all the necessary specifications you have in mind, and then character designers contact you with quotes. The good thing about this process is you can compare different specific offers without having to get in touch with each character designer first. This process allows you to save time searching for the best freelancer while giving you the opportunity to research only those who are capable of completing your job. You can hire a designer. This approach is suitable for those who know what they need in regards to style and art direction. You are able to request quotes from different designers of your choice, and then negotiate the conditions with each until you choose your favorite character designer. You can start a contest. You write your brief by including your requirements and describing everything you need to be done. Then, depending on your plan, you receive actual designs from character designers. The platform offers different contest packages. The higher the price, the more designers will enter your contest. In the end, you choose your favorite design. Designer social networks are a great place to admire art in all its shapes and forms. Also, these places make it easy for you to get in touch with a character designer whose work caught your eye. Of course, this approach also hides risks. It might take time finding the designer whose work you really, really love and when this happens, this designer might not necessarily look for additional work at the moment. However, it’s always a good move to make connections and know your opportunities for future projects. 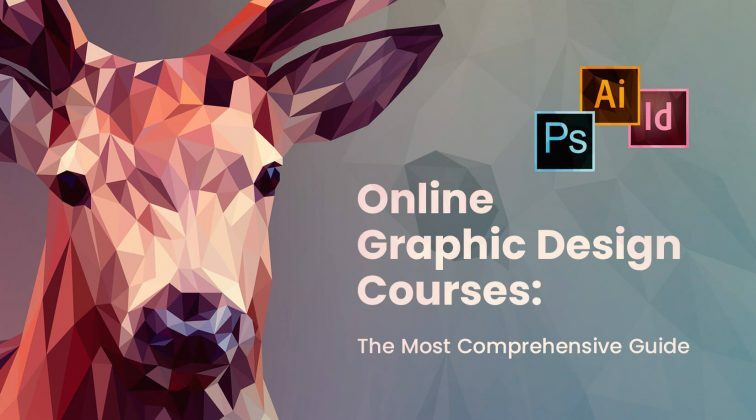 Now, let’s see the most popular social networks for designers. 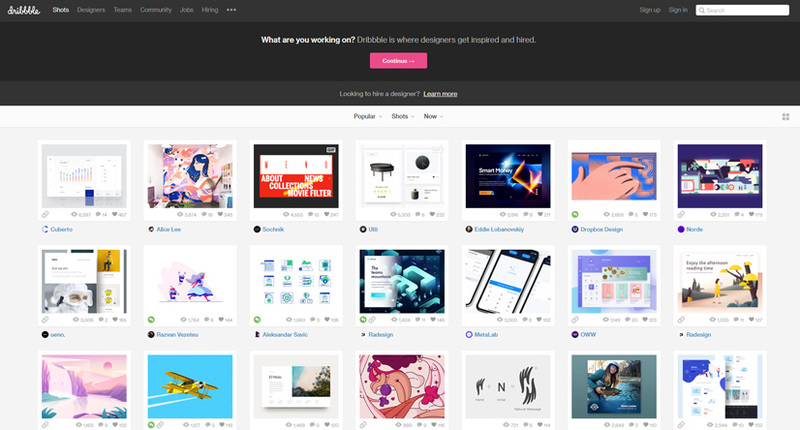 Behance is a web place which allows artists to show their work. The platform is often used to gain popularity, get inspired and follow the trends in your favorite artistic field. Character designers who upload their work to Behance do not necessarily want to sell their services. However, by showcasing their work, artists gain recognition and promote their skills indirectly. 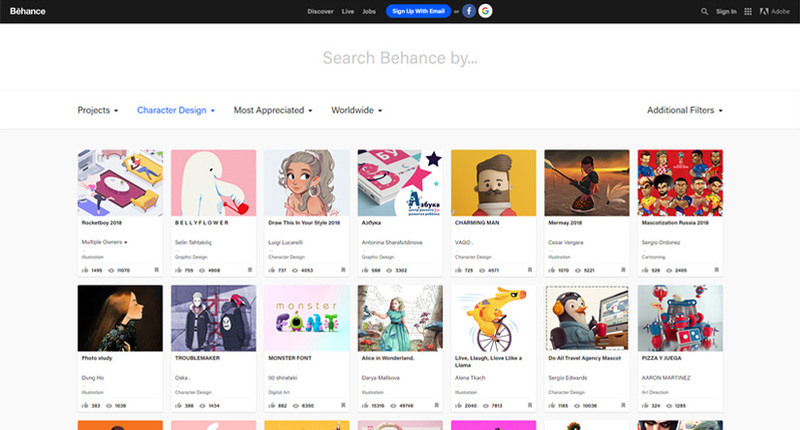 With Behance’s huge database of artworks, you can easily identify just the right character designer whose style will perfectly fit your project needs. While the communication system is not designed to accept transactions, attach files, etc or even rate a certain artist for their work, you can easily contact the character designer who caught your eye, get in touch and take the correspondence elsewhere. 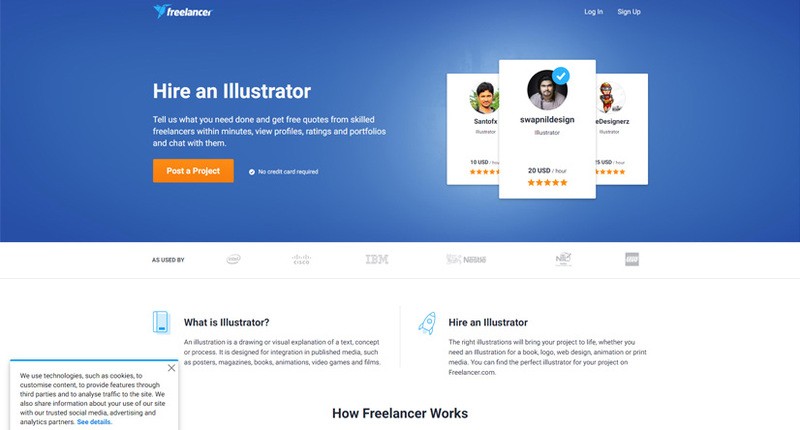 Moreover, Behance has a premium service together with Adobe, called Adobe Talent. This service allows you to post jobs and recruit talents among 5 million creatives. You post an open position and Dribbble will contact designers who are ready to take on a new job opportunity. Then, designers interested in your open position will contact you. You get access to a database of designers, allowing you to find, contact and offer partnership to those designers who match your criteria the most. There are numerous studios whose field of activity is focused exactly on character design. By far, this is the most reliable option of all. And since usually, studios charge higher than freelancers, you get a bigger reliability, professionalism, customer service and support, quality standards, refunds, legal documentation, and more factors working for your safety as a client. Since we can’t, we’ll only mention a few options for you if you decide to hire an agency. After all, asking for quotes is free, so you can easily compare offers by different studios. 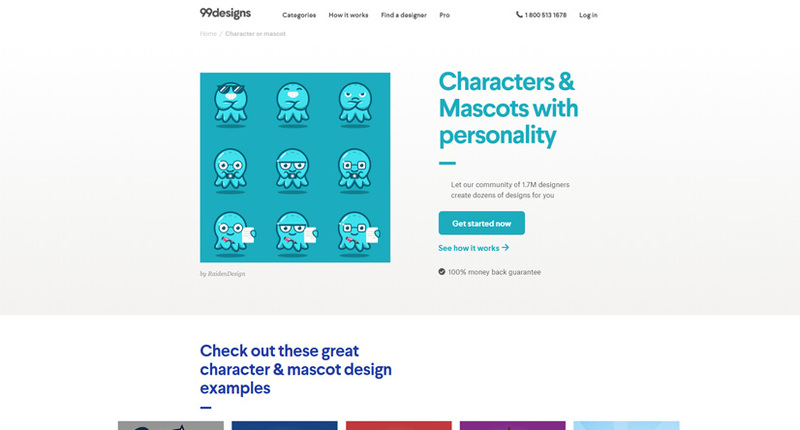 FastCharacters is a mascot design studio. 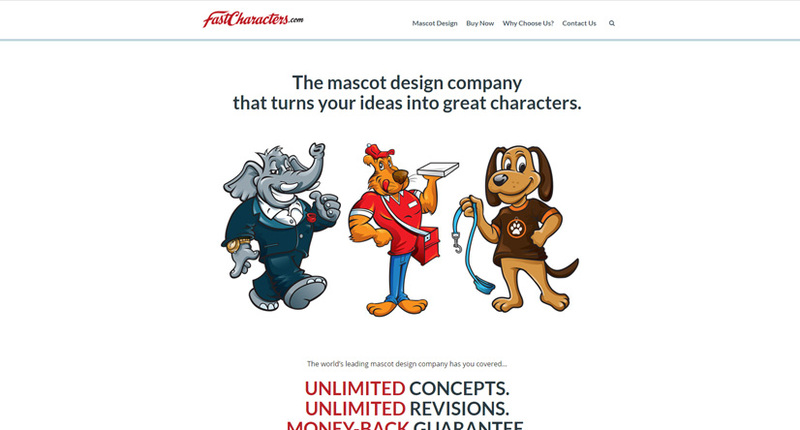 By ordering a mascot, you receive unlimited concepts and revisions, copyright transfer, money-back guarantee, concepts by 2-3 different artists and even more features. The agency provides a sample character pack which you can download for free and get an idea of the product quality. You receive the mascot in 3 styles: outline, black and white, color, as well as in vector and raster file formats. 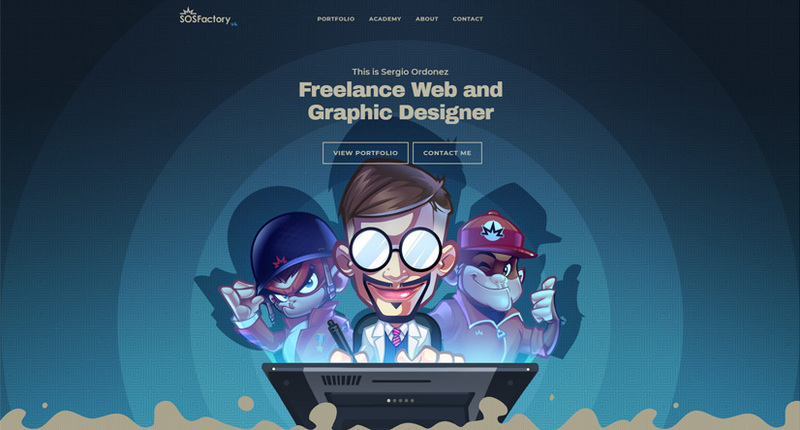 SOSFactory is a design studio which offers corporate mascot and character design creation along with other design services. The illustrator behind the agency has provided useful case studies to show you how the whole communication and working process goes. You can also see videos of his drawing process and a gallery of completed projects. 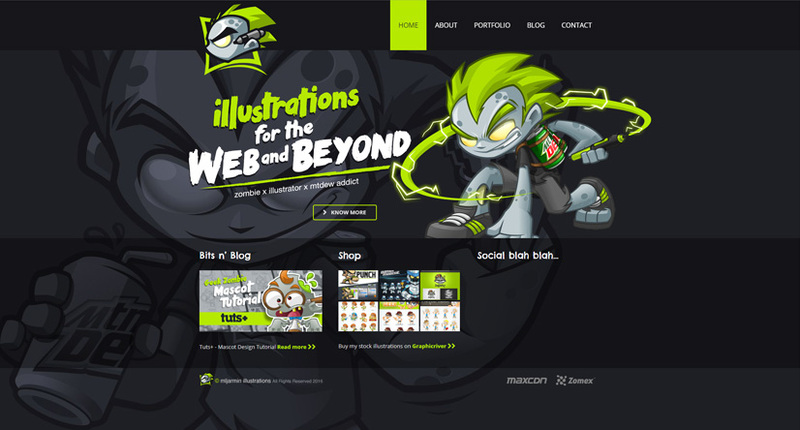 MLJarmin Illustrations is a studio for character mascot design, logo design, and illustrations. The artist behind the studio has provided case studies and project previews for all three categories of services he offers. Each case study includes information about the project itself and the artist’s own feedback about how the working process went. 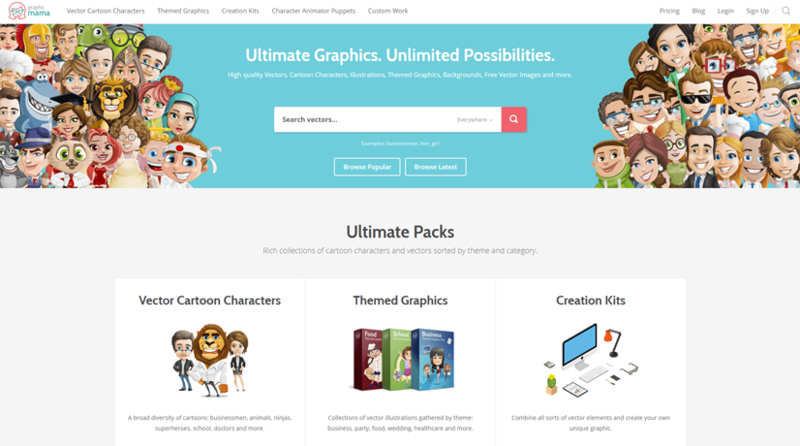 GraphicMama is a professional graphic design studio specialized in character design, custom illustrations, and Adobe Character Animator puppet templates. 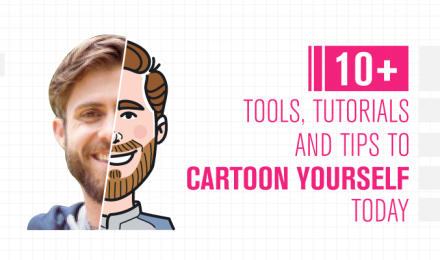 You will find a vast diversity of pre-made high-quality cartoon characters (over 500), each coming in sets of emotional poses, conceptual poses, presentational poses, and poses with backgrounds Moreover, you can order a custom character design or mascot design with all copyrights transferred to you. 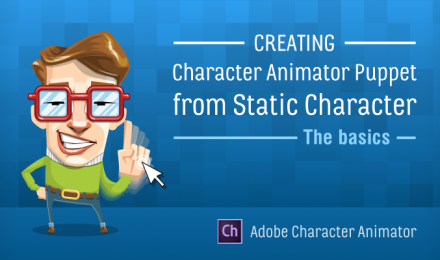 You have a wide range of options and opportunities when it comes to character designers. The diversity of talents out there is undeniable, so when choosing, you need to clear up your priorities first. We hope we’ve been helpful with this post. If you want to share your opinion, feel welcome to drop us a line in the Comments below.